We offer a complete line of supplies for care and maintenance of your anilox inventory. 30 Day Money Back Performance Guarantee. Shop HarperScientific Today! Pioneers of Ink Proofers including the patented "Echocel Junior (tm), our technology enables the users to draw down the exact color with a hand-held instrument. HarperScientific is the number one supplier of ink cleaners, cleaning accessories, and storage systems. 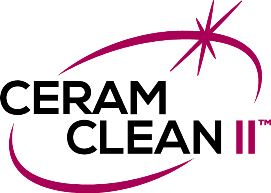 See our full line of care and cleaning products.